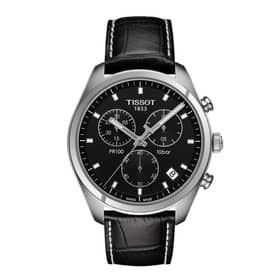 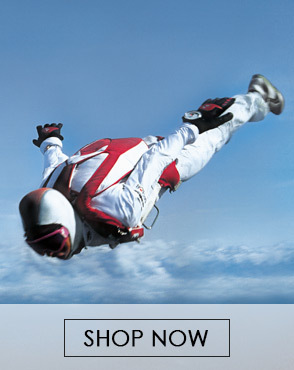 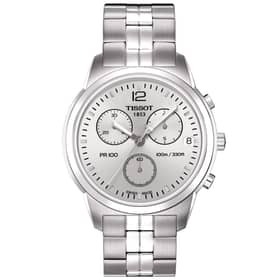 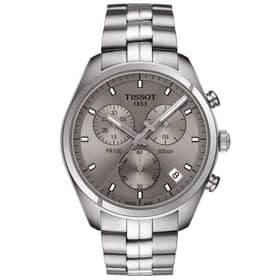 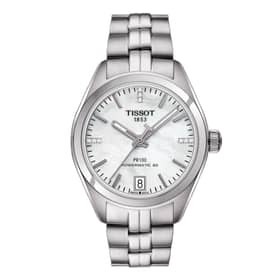 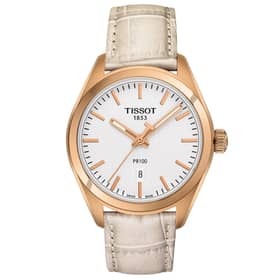 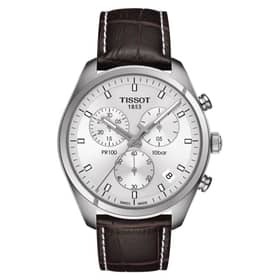 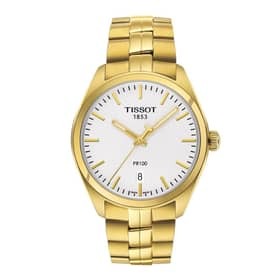 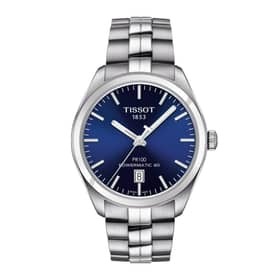 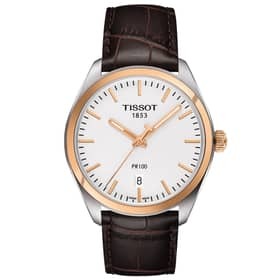 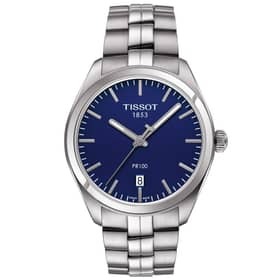 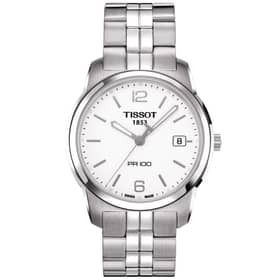 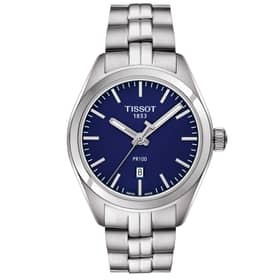 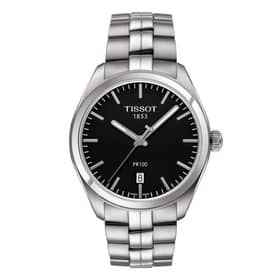 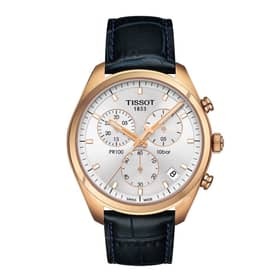 The Tissot watches collection PR100 is very popular among lovers of wristwatches. 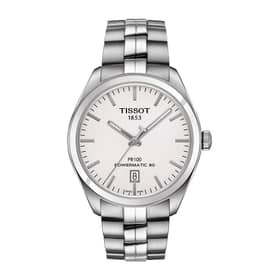 It comes from a maison that marked the history of watchmaking and, which is famous for the quality and the elegance of its products. 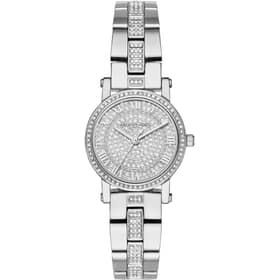 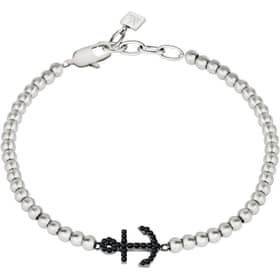 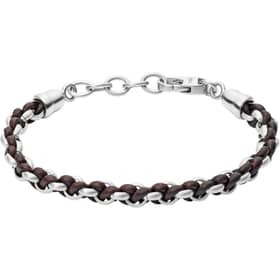 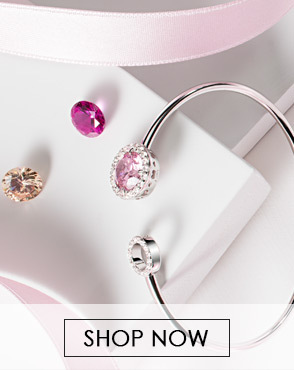 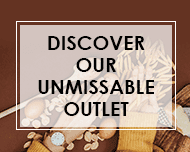 Looking in detail the PR100 collection we can note that it is very articulate. 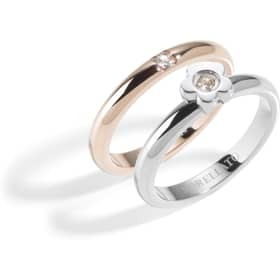 We find many models with different characteristics. 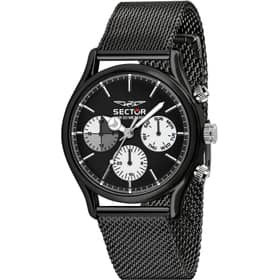 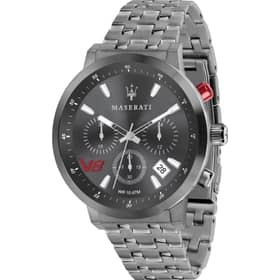 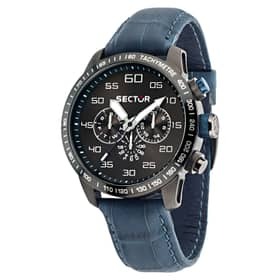 There are Just-time or chronograph watches and all have the date function, some are entirely made of steel or with leather straps. 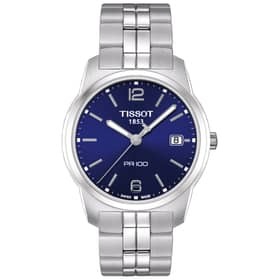 With this collection, Tissot also plays with colors. 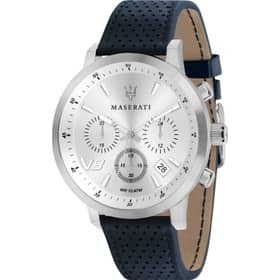 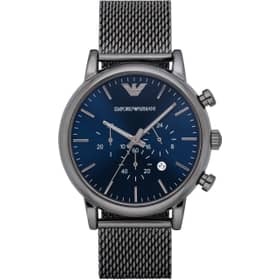 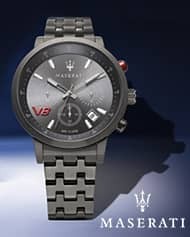 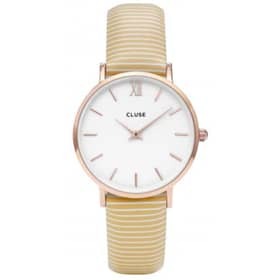 The watches are sober and always elegant, but thanks to the silver, blue, anthracite and champagne dials accompanied by straps made of special steel mesh or particular processes of the leather are able to be absolutely current. 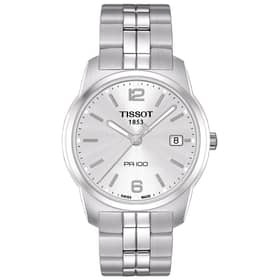 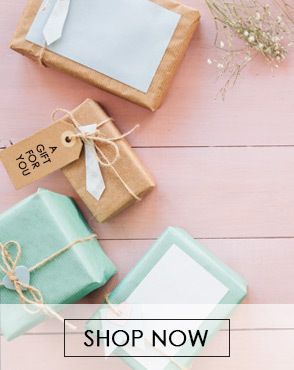 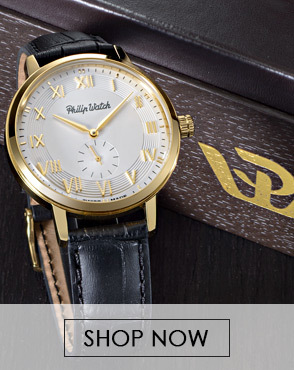 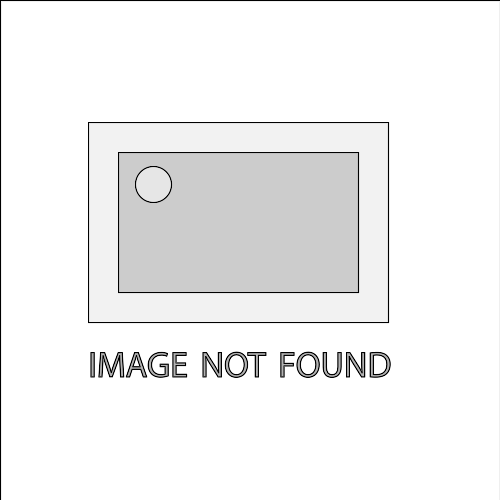 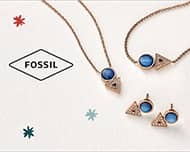 Precisely for this Tissot watches collection PR100, both female both male Tissot watches you can wear for every occasion resulting always appropriate to the context around them. PR100 another great success signed Tissot.